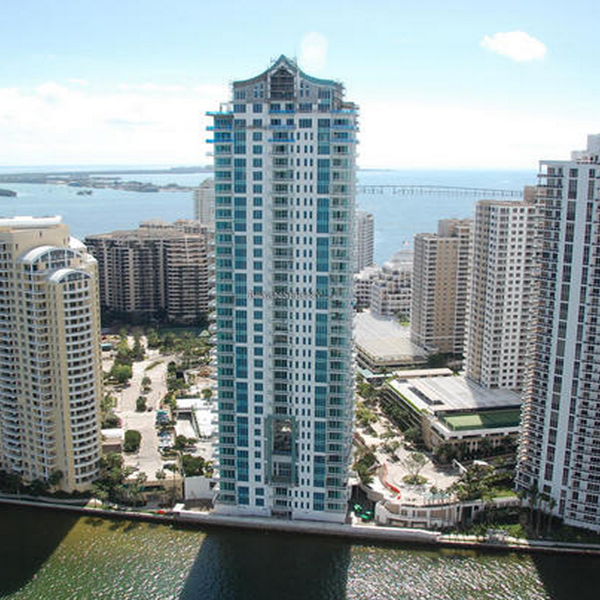 Brickell district appeared on the map of Miami in the XIX century; it was originally planned as an elite place where the richest people of the city built their luxurious mansions. 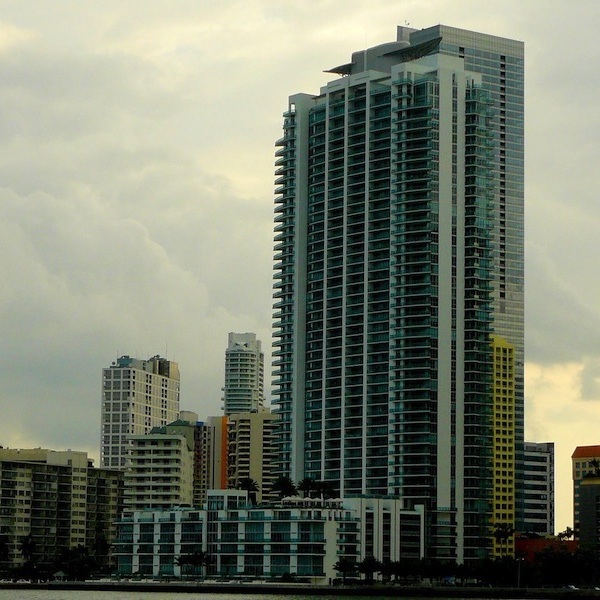 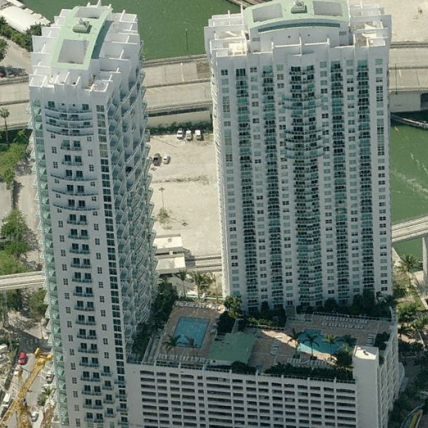 Eventually, modern buildings like skyscrapers, hotels and condominiums replaced the constructed residences, but Brickell’s fame of the rich district remained unchanged. 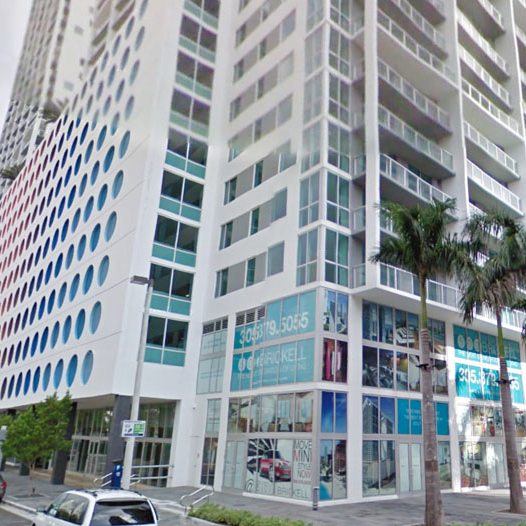 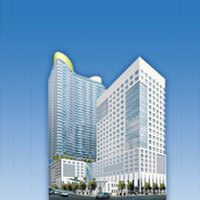 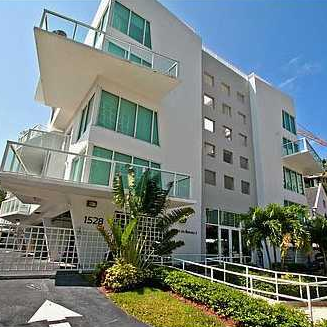 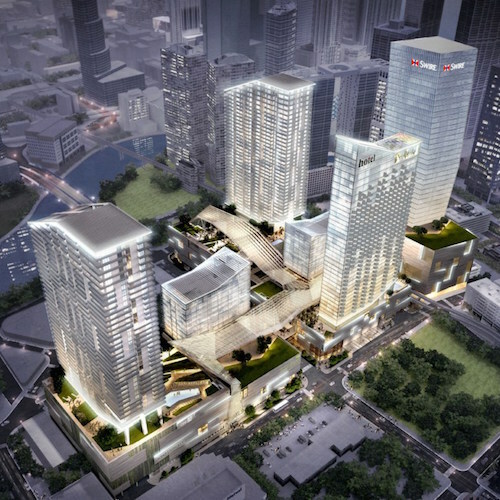 Moreover, Miami’s business center gradually shifted to this district. 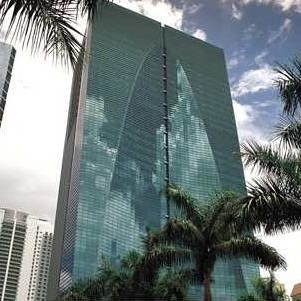 Today the heart of the region, its business part of the high-rise building, is called Brickell, while the surrounding old mansions and residences are called West Brickell and South Brickell. 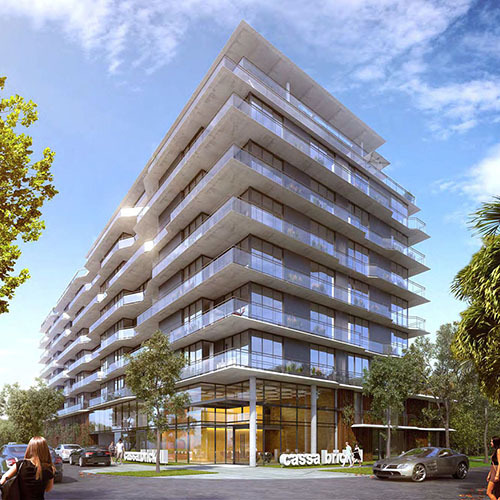 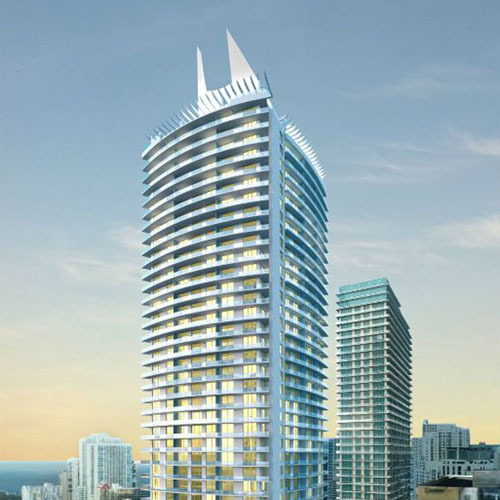 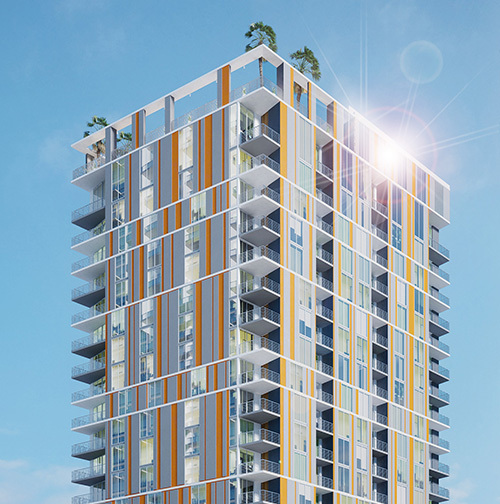 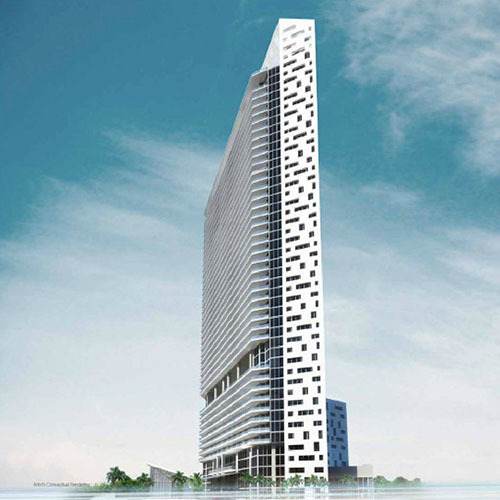 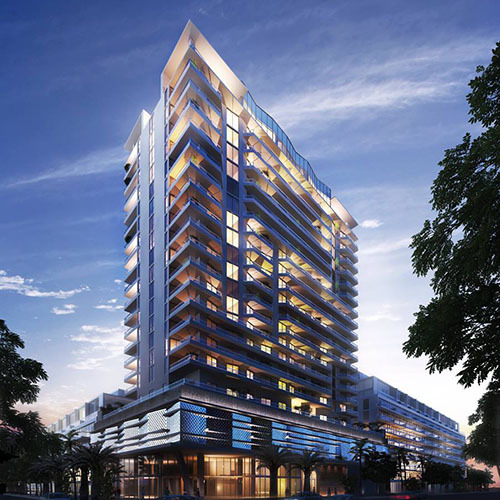 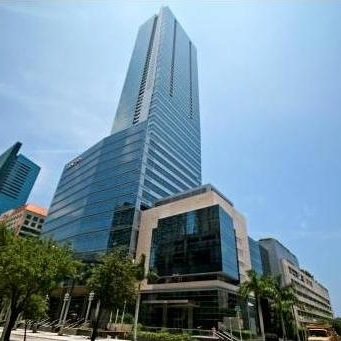 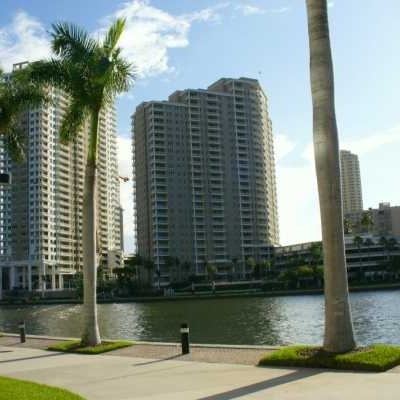 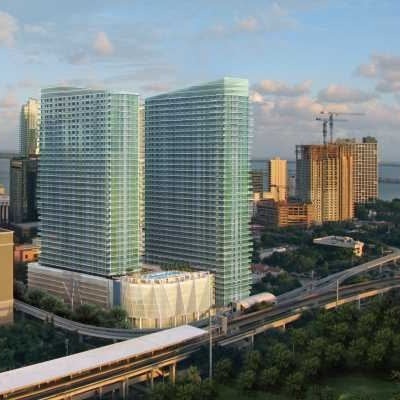 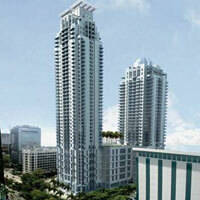 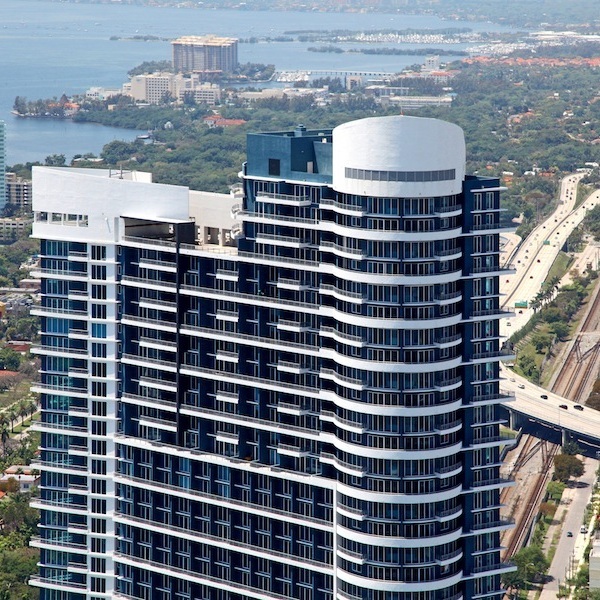 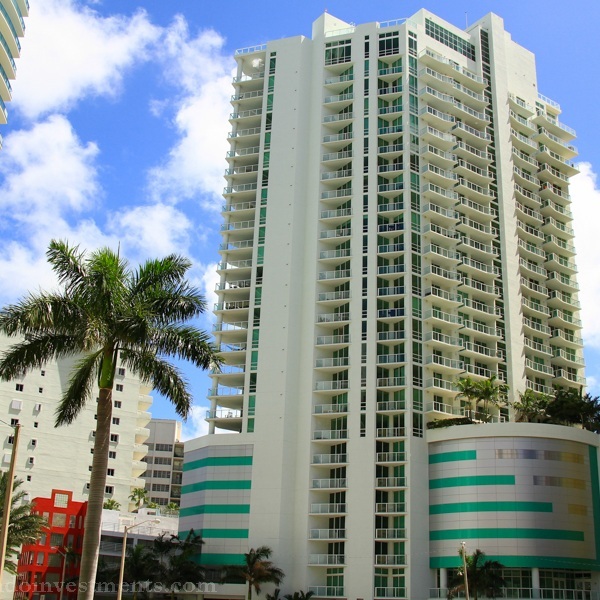 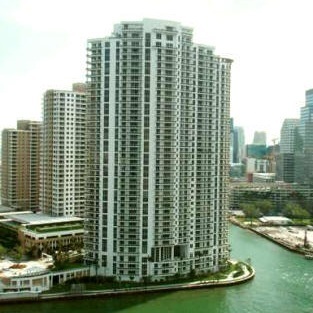 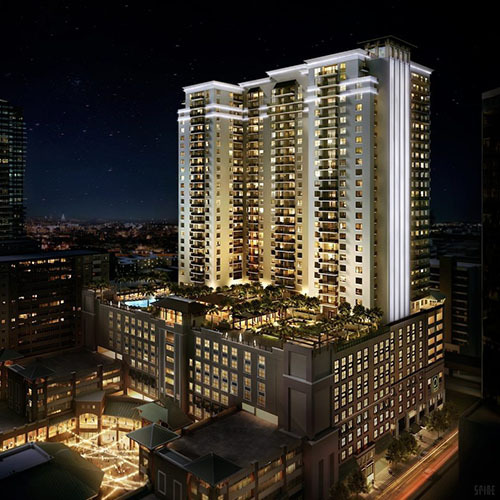 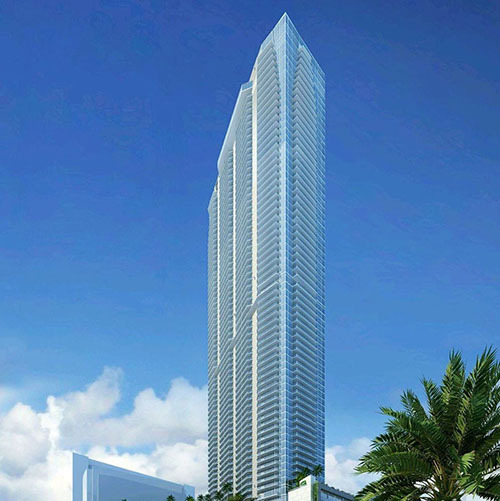 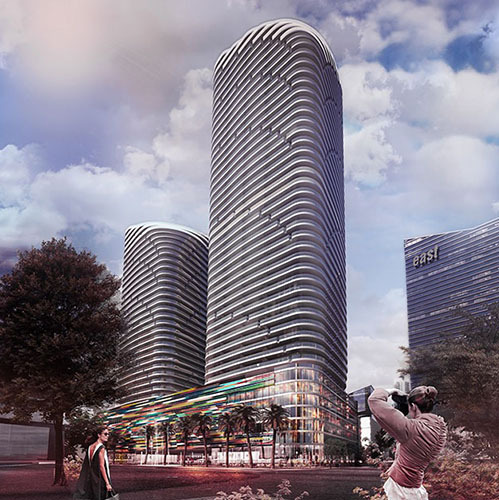 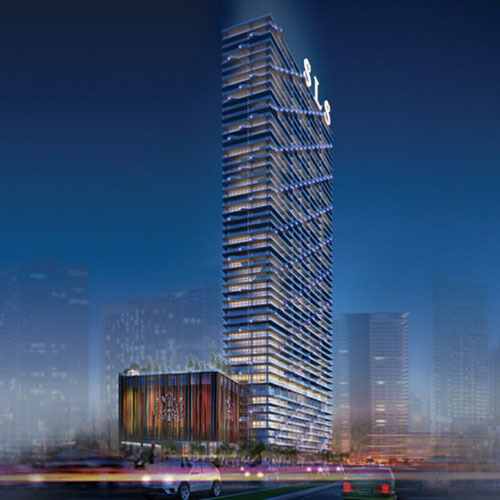 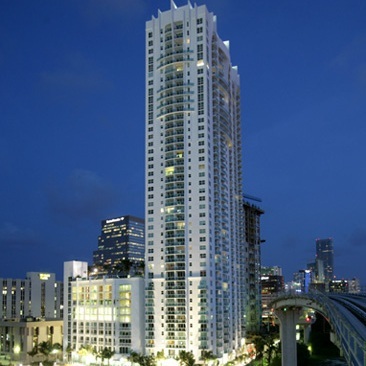 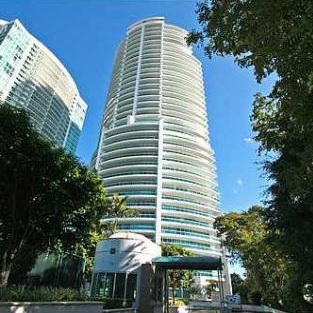 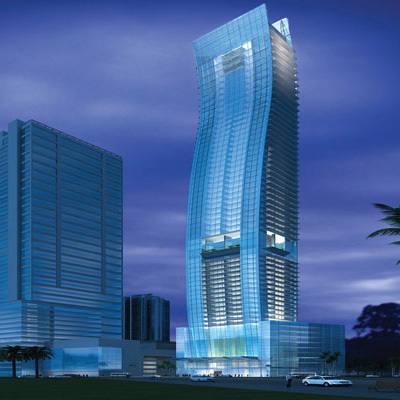 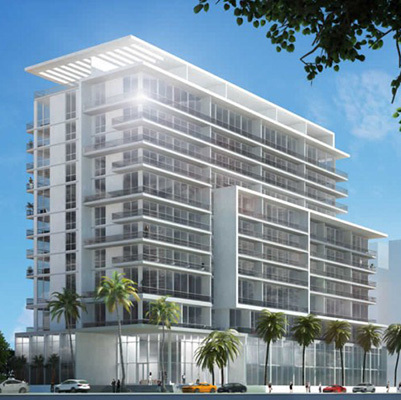 The reputation of the district is proven by proposals on the housing market: condos in Brickell can be considered as a benchmark of luxury properties. 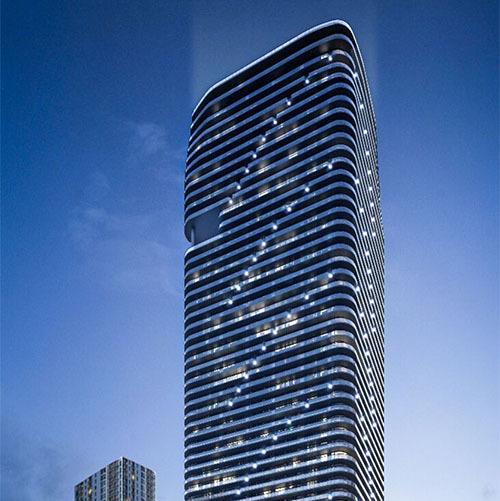 Being located in the financial district they stand out with a free layout, finishing with precious materials and stylish design.